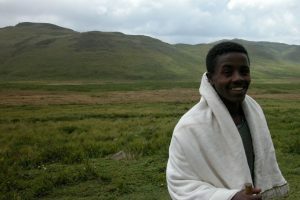 The Guassa area of Menz is found in the Central Highlands of Ethiopia and comprises a large expanse (more than 11,000 hectares) of Afro-alpine moorland at an altitude above 3200 m. The area persisted in its current, semi-pristine state for hundreds of years and its governance system dates back to the 17th Century. 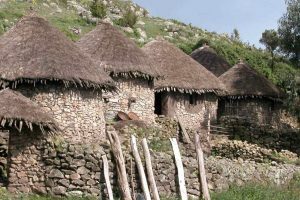 It was then set aside by the local communities as the location where they could harvest Festuca grasses, indispensable for thatching the roofs of their homes, but also as a “last reserve” pasture if a drought would struck the lowlands. 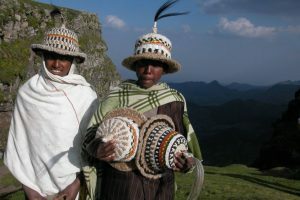 In essence, the access to Guassa’s resources was always restricted to a limited number of users during limited periods, and the relevant rules were enforced through an indigenous institution, known as Qero System, uniting all user communities. 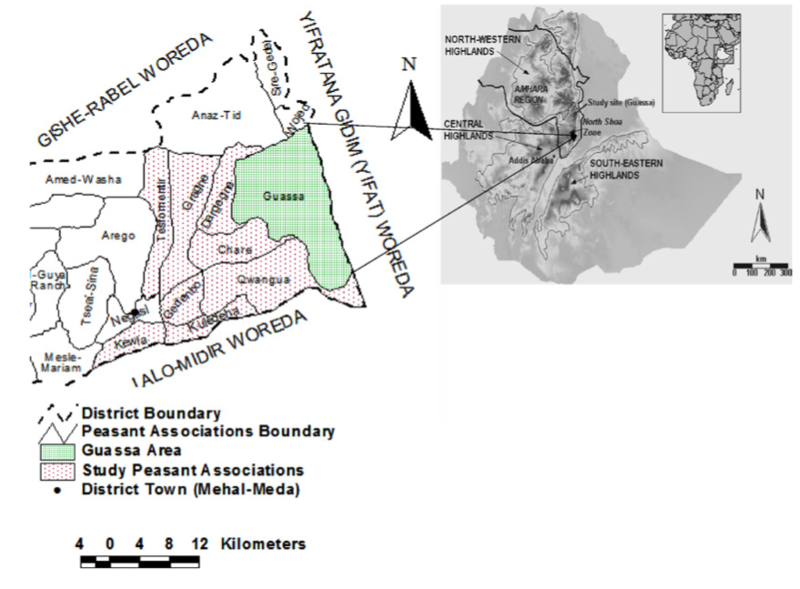 The Qero system entailed the closure of the Guassa area from any type of use for three to five consecutive years, depending upon the growth of the grasses, with the prohibition strictly enforced by the users themselves (regular patrols, severe punishment, etc.). In the early 1970, the socialist revolutionary government of Ethiopia proclaimed the nationalization of all rural land and abolished all feudal systems including Qero. 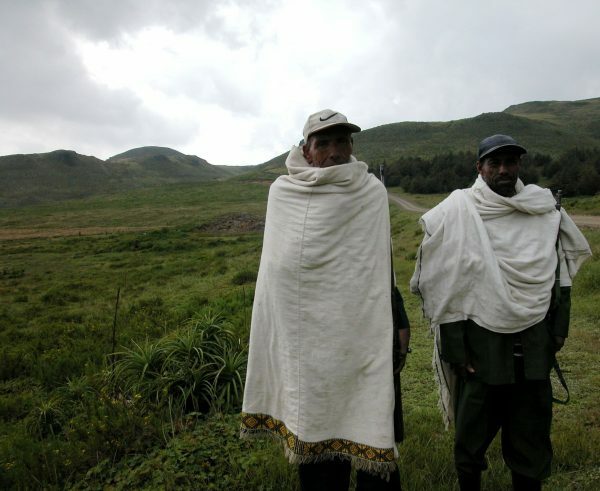 The communities, however, adapted to the condition set by the new regime and formed a new “Guassa Conservation Council” among eight peasant associations, with the main function to enforce their own old by-laws. 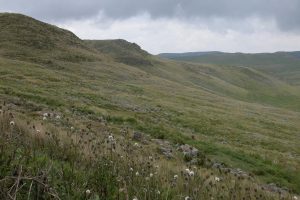 They also developed a draft management plan for their community conserved area. 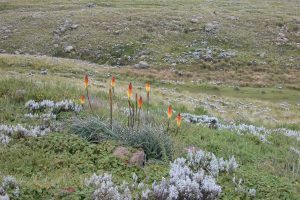 By regulating the exploitation of the area, the ancient system has successfully protected the unique and diverse alpine flora and the rare endemic fauna of the area, including 22 mammal species among which the most endangered canid in the world, the Ethiopian wolf (Canis simensis) and the endemic gelada baboon (Theropithecus gelada). 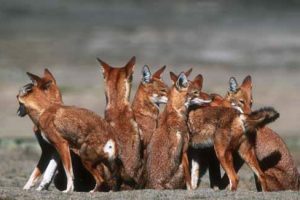 Noticeably, the Ethiopian wolf thrives in the area as the rodents that constitute its main prey thrive in regularly-cut grassland habitats. 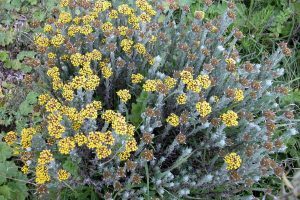 In other words, the community-modified natural resources maintain the very habitat needed for the preservation of this highly endangered species. 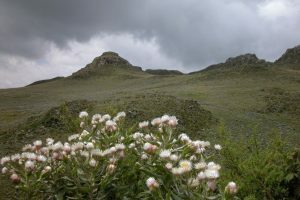 Not less importantly, 26 rivers, springs and streams have their origin in Guassa, and the protection of the vegetation by the local community is invaluable to all downstream water users. Read more on this experience! 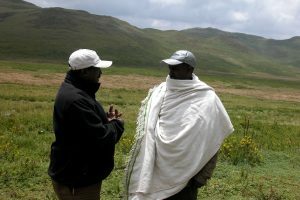 and this one: Indigenous Common Property Resource Management in the Central Highlands of Ethiopia.